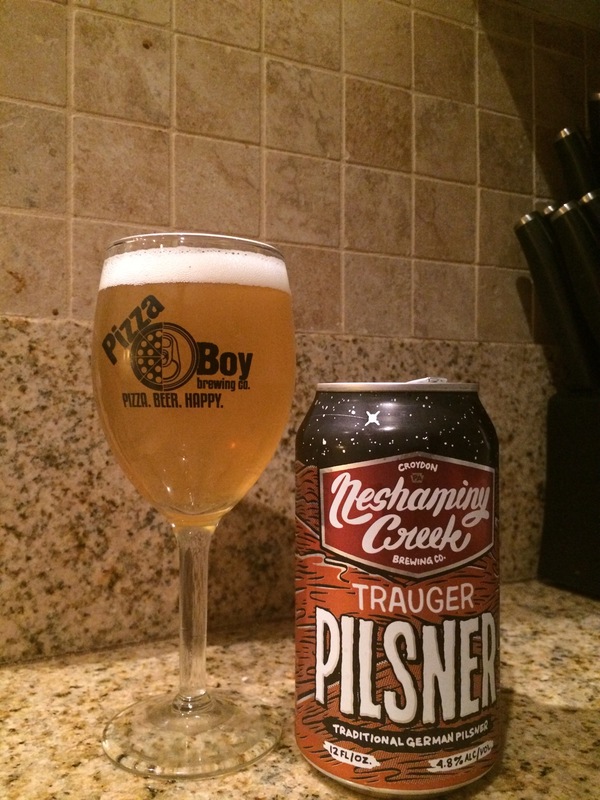 Neshaminy Creek Trauger Pilsner is alright, I mean, they still make Pivo pils tho. This beer was fine I guess. A standard pilsner that was like if you took Pivo and randalled it through kale and THC vape oil. It didn’t adversely affect my Assassin’s Creed experience or materially contribute to it.